The Gay Men’s Chorus of Washington, DC (GMCW) will join with members of other GALA choruses from around the country to form a festival chorus titled L.O.V.E. - League of Voices for Equality. L.O.V.E. will bring singers together in the fight for equality and justice for all during the Equality March for Unity and Pride on Sunday, June 11, 2017 on the National Mall. Anders Nyberg, a Swedish choral conductor and composer, spent a year in Gugulethu, Cape Town, South Africa studying choral music. When he returned to Sweden, he had collected a variety of South African songs of protest and praise. He arranged these pieces, performed them in Sweden, and their reputation quickly spread internationally. "We Shall Not Give Up the Fight" and "Freedom is Coming" are now both internationally-acclaimed songs for social change and justice. "Freedom is Coming" is a South African spiritual that was used to protest oppression of persons of color during apartheid. Apartheid in South Africa lasted for over half of the 20th century, taking racial segregation in the country to a new, terrifying level. Persons of color were denied many rights such as owning land and voting, were forced to move communities, and an estimated 21,000 were killed due to political violence during this time. In the aftermath of 9/11, composers and performers of Emma's Revolution, Pat Humphries and Sandy Opatow, wrote "Peace, Salaam, Shalom" as a way to work through their confusion and despair. The title means "peace" in English, Arabic, and Hebrew respectively. The work has been called "the anthem of the peace movement" with musicians all over the world rallying and singing out for peace and justice. Ragtime the Musical premiered in 1996 telling the stories of early 20th-century New Yorkers. One of the main characters, a black musician by the name of Coalhouse Walker Jr., is devastated after he loses the love of his life, Sarah, a black woman beaten to death by the Secret Service. He seeks revenge and justice through various acts of violence in the city until he is enlightened by a discussion with Booker T. Washington. 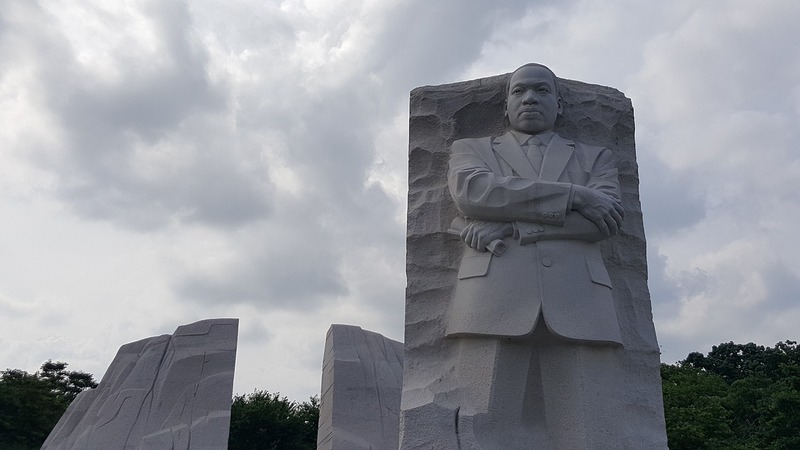 In the middle of a planned violent act, he convinces his followers to leave peacefully and fight for change and justice using the power of their words in "Make Them Hear You." After his moving song, he is shot and killed by the police. Your sword can be a sermon, or the power of the pen. Teach every child to raise his voice, and then, my brothers, then will justice be demanded by ten million righteous men. Make them hear you. Pat Humphries, a bonafide badass, is back again with her 1984 tune "Never Turning Back" which kickstarted her solo career. The song opened the 4th UN World Conferences on Women in 1995 and continues to be a popular peace song at events such as the Gay Games III in Vancouver and the Women's International League for Peace and Freedom (WILPF). Pat Humphries' folk protest songs will continue to live on in the fight for human rights until justice and equality prevails for all. Rent fans rejoice! Of course, Jonathan Larson's "Seasons of Love" had to make it into the League of Voices for Equality repertoire. We love it. You love it. Everyone loves it. Why? Because it's all about bringing the most important thing to people's lives: love. On November 27, 1978, San Francisco's mayor, George Moscone, and supervisor, Harvey Milk, were assassinated. Both Moscone and Milk were fierce advocates of gay rights. As such, their assassinations drew in the support of the gay community in a candlelight vigil featuring a performance by the San Francisco Gay Men's Chorus. 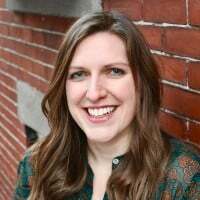 On her way to the candlelight vigil, singer-songwriter and LGBT activist, Holly Near, wrote "singing for our lives" in honor of Harvey Milk. The piece was sung for the first time at the vigil by the gathered mourners. "We Shall Overcome" is a protest song from the Civil Rights Movement and, some say, the unofficial anthem of the movement. The piece has many origins and continues to be adapted by musicians but it all started with Reverend Charles Albert Tindley's gospel composition of "I'll Overcome Some Day." "We Shall Overcome" has been stated and sung by famous figureheads throughout history, with the most notable points during A. Philip Randolph's March on Washington in 1963, in President Lyndon Johnson's address to Congress on March 15, 1965, in Dr. Martin Luther King Jr.'s final sermon in 1968, and then later sung at his funeral by 50,000 attendees. An equality march is not complete without this piece and so we bring it back to Washington D.C. on June 11, 2017. Raise your voices with us! We invite you to sing with L.O.V.E. in Washington D.C. or in your local communities in June to speak out for equality and justice. To find out more about L.O.V.E., visit the Gay Men's Chorus of Washington DC. Please direct any questions to GMCW Executive Director Justin Fyala at jfyala@gmcw.org or Director of Marketing Craig Cipollini at ccipollini@gmcw.org. 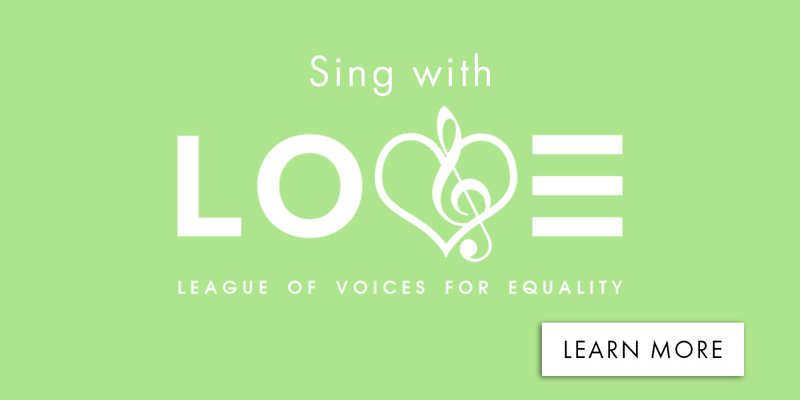 GALA Choruses and Chorus Connection are proud to be sponsoring League of Voices for Equality (L.O.V.E. ).